Regardless of size, an organization losing its key players never ends well. Once you’ve assembled a great team to represent your business, you need to keep them around. 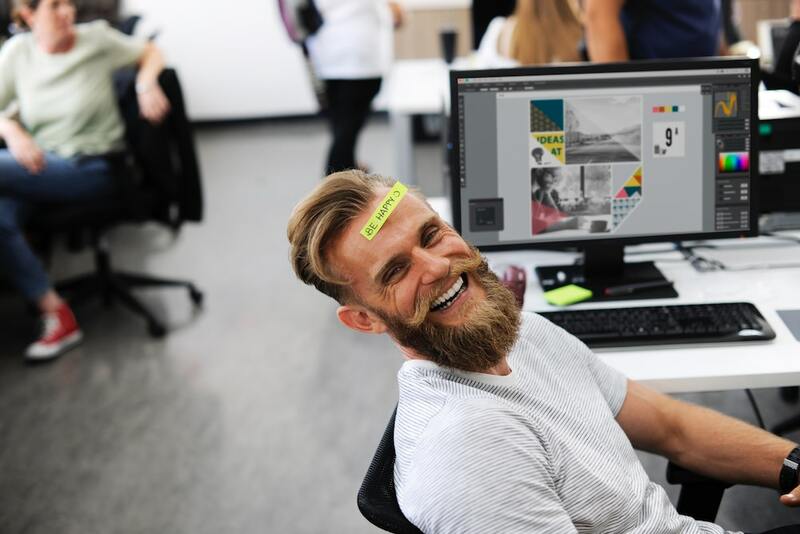 So, how do you improve employee retention without completely restructuring your business tactics? Give your best workers a reason to stick around, and thrive while they do so. Acknowledge the accomplishments of an employee by recognizing their hard work and rewarding it. If you see their value, they will see yours. Openly talk about the advancement opportunities within your business for employees. As humans, we inherently go stir-crazy if we stay in one place for too long. If that one place was your job, and you were under the impression that you would never improve your position, you’d leave too. A good step to making ensuring employees are at your company long-term is to make sure they best fit to be there in the first place. You can offer the most to those employees who are the most qualified and interested in what you do. The interest and dedication to the position has to exist right off the bat. Allowing employees to work from home or take paid time off (PTO) when they need shows you trust them. If they don’t already, they will soon reciprocate that trust. Building a strong, reciprocative relationship with those who work for your company guarantees that they know you value them. Employee benefits can be anything from free snacks to parking reimbursement to on-site healthcare. Hopefully, it’s all three — and more. Recognize the toll that the workday has on your employees, and reward them for their sacrifice. 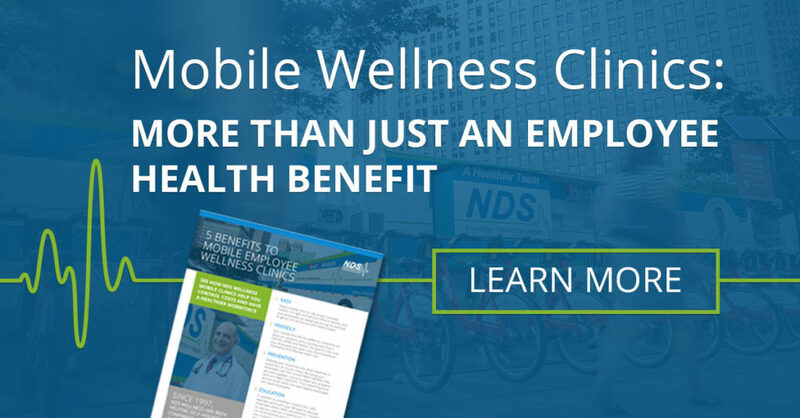 Whether you use a mobile or onsite clinic, offering convenient, on demand healthcare to employees is a major benefit. Not only can employees visit the clinic to take care of any health concern, they can do so at work without needing to take time off. A company is nothing without the people who keep it running — and running well. Employees won’t leave a business where they feel heard, valued, and respected. As a result, employee retention will improve. NDS Wellness may not participate in your hiring process, but we can provide you and your employees with quality health and wellness services. Join the ranks of top companies like Ford, Quicken Loans, and Magna. Fill out this form to contact us, and we’ll tell you how to thrill your employees with accessible, affordable healthcare.